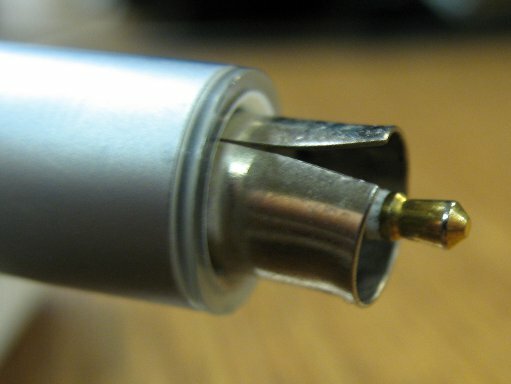 Here at We Fix Computers in El Paso, we also repair Apple Products. We have been performing repairs on Apple products since 2002. Our local computer support experts can get your Apple product in top shape. One of our more popular repairs that we do is on the Macbook. 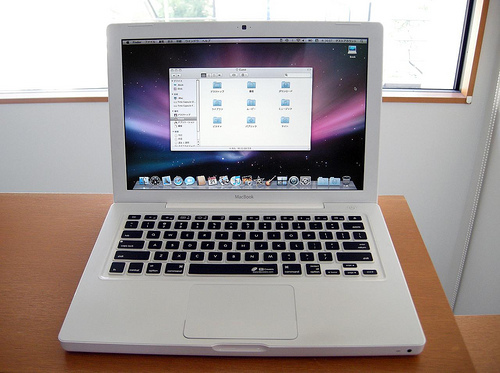 The MacBook family was first introduced in May of 2006 and replaced the iBook as Apple’s consumer laptop. The most popular repair that We Fix Computers local technicians perform is Macbook screen replacement. We Fix Computers has also successfully repaired the All in One Mac when the owner accidentally tipped the computer over. We Fix Computers also repaired a laptop that fell out of a helicopter. Apple devices are truly resilient devices which is why they are so expensive. Another Apple problem seems to be the hinges, when from repeated use the hinge will no longer hold up. We Fix Computers can repair them all, even the Retina model and the AirModel. The Apple Retina model for example has RAM soldered on so needless to say you can’t replace your RAM as easily. Apple devices also require proprietary tools not available at your local hardware store, making repairs even more daunting. We Fix Computers highly recommends performing a hard disk backup on your Apple device anytime it will be worked on. This will provide us with some form of insurance in case of a disaster such as a hard drive failure. Another popular upgrade on some Apple products is upgrading the painfully slow hard drive with a Solid State Hard Drive, these hard drives have no moving parts and have data speeds that are several times faster than the old traditional hard drive. The biggest problem that some Apple devices face is that the battery is hidden inside the device. It is not like your traditional devices where you could just open the cover and pull the battery out. Now we actually have to open the device up, perform some minor surgery to get to the Apple battery. We also service IPAD’s, IPODS, Macbooks, Macbook Pro and most apple products. Remember, We Fix Computers offers free estimates.